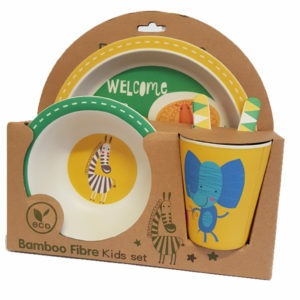 Bamboo Cutlery Sets for kids are Eco-friendly, BPA free, and biodegradable! 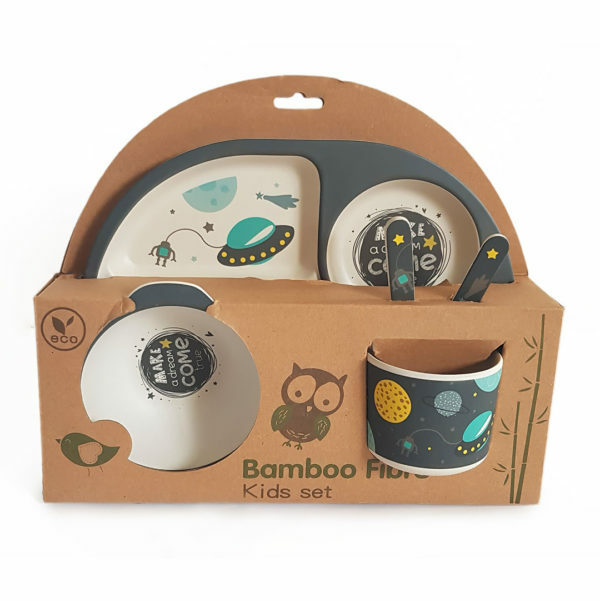 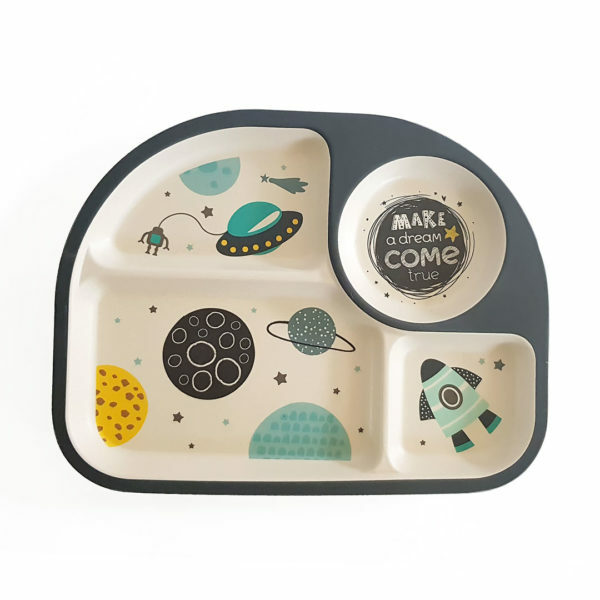 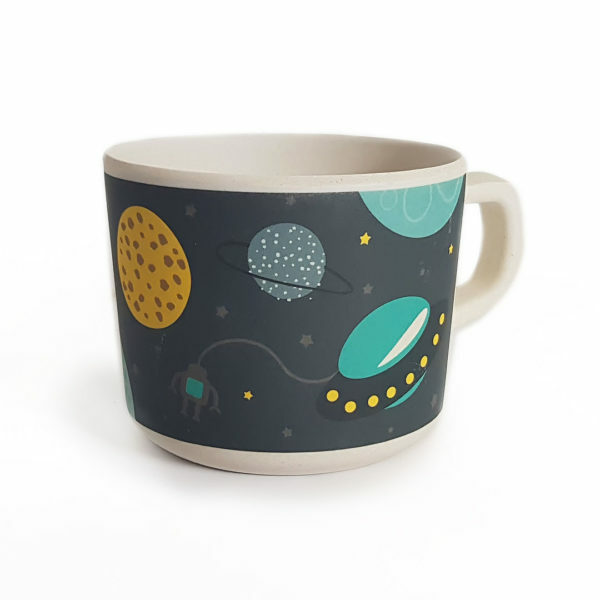 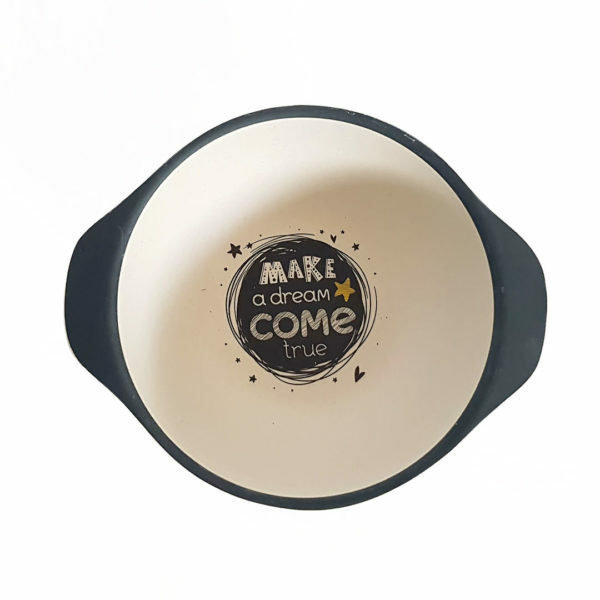 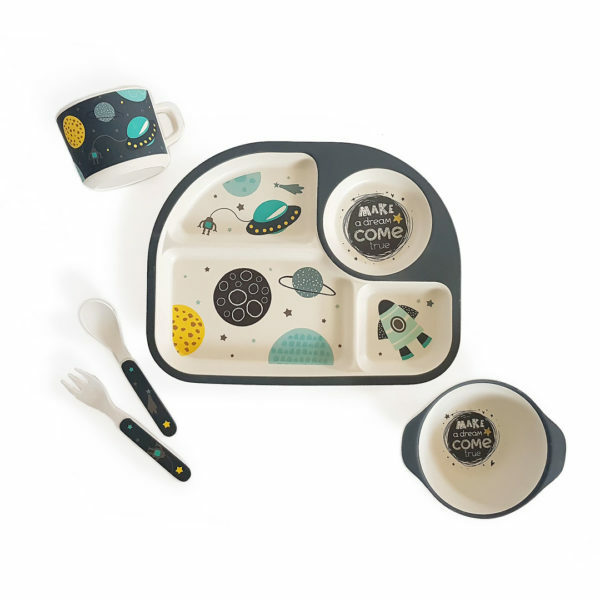 Each themed set includes a plate, bowl, cup, spoon and fork. 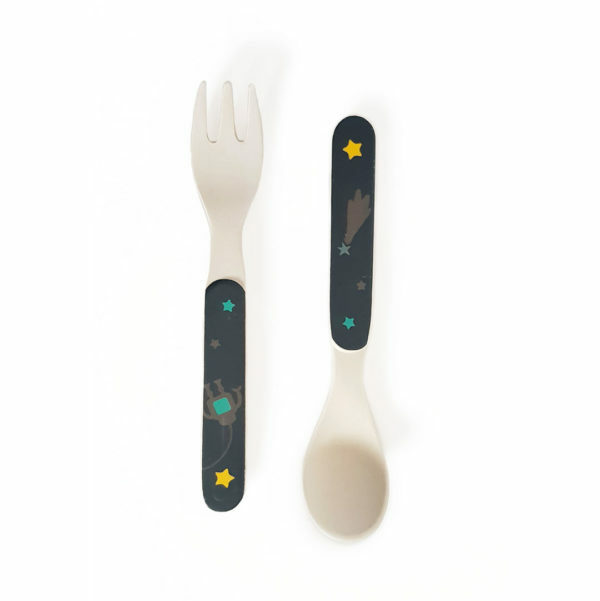 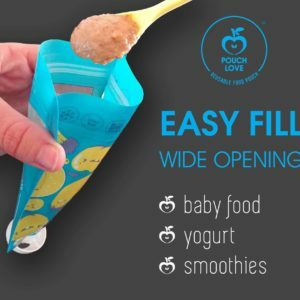 This is a great way of making meal times fun as well as being environmentally conscious at the same time!